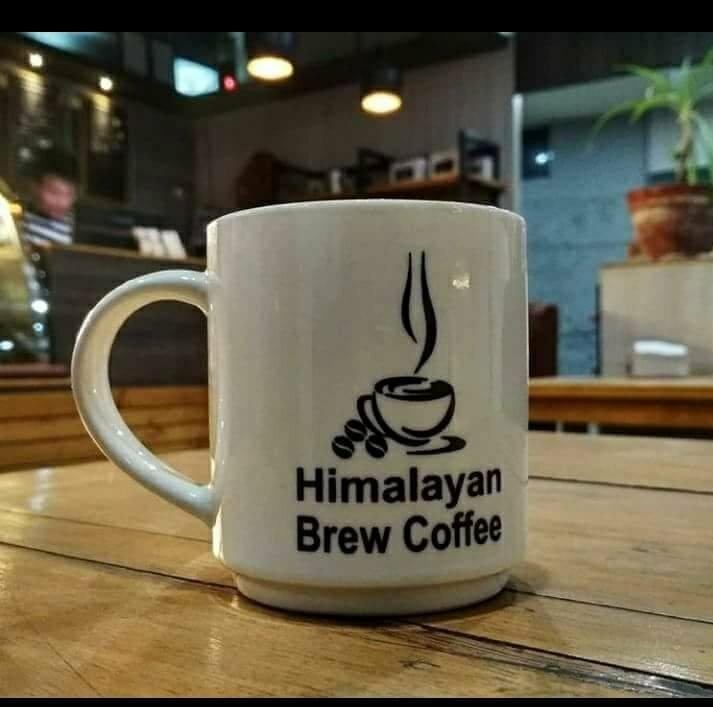 There aren't enough food, service, value or atmosphere ratings for Himalayan Brew Coffee, Nepal yet. Be one of the first to write a review! I ordered mocha. But it didnt tasted as it used to before . Dissapointed . Brownies was nice . So it was my 1st time bt cafe didnt make me enthausiastic due to their hospitality. Get quick answers from Himalayan Brew Coffee staff and past visitors.